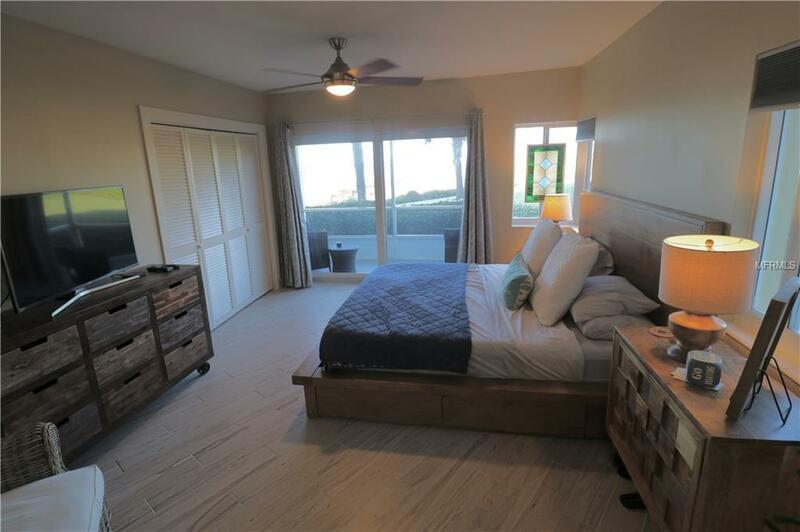 2 Bedroom, 2 Bathroom, Sleeps 6 Completely Renovated in 2017 with top quality materials, Beautiful Gulf Front Condominium with Beach Front Views, Custom Kitchen with Glass counter tops and new appliances. Brand new Custom porcelain Flooring throughout. Both Bathrooms have 84 '' vanities with double sinks, marble counter tops. 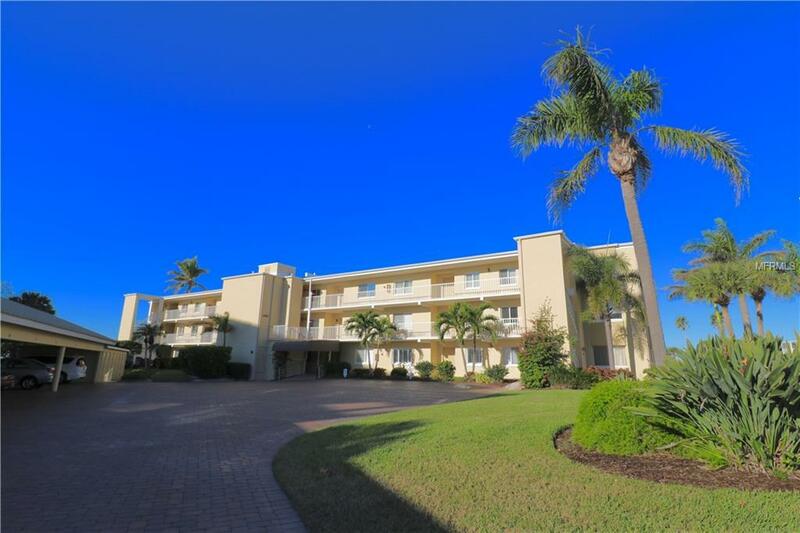 Just steps from Longboat Key Beach and two heated swimming pools. 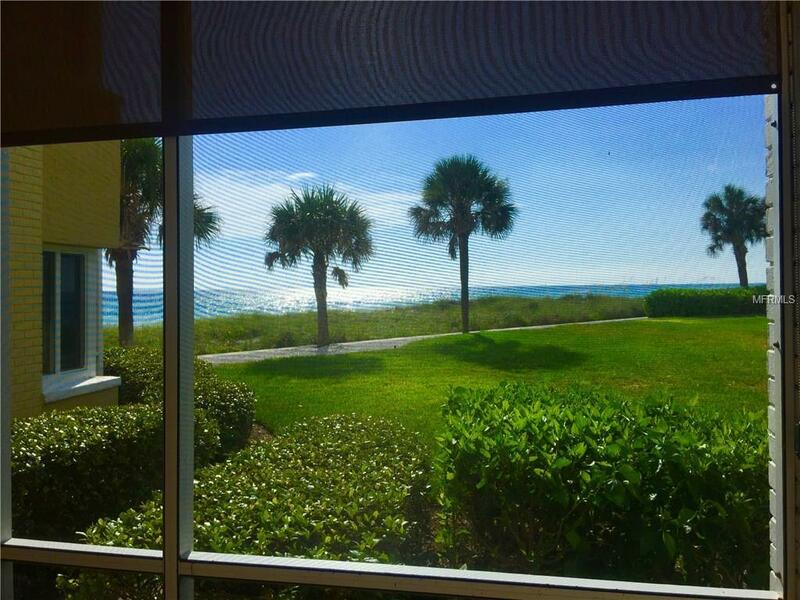 Two Private Lanais with Gulf views. Clubhouse, Tennis, Basketball on seven-acre property. Other Amenities: Master Bedroom: King Size Casper Mattress Second Bedroom: (2) Queen sized Casper Mattresses Wireless Internet Access inside Unit Comcast voice activated cable television ( one flatscreen TV provided in each bedroom & one in Living Room) Complimentary beach chairs, food & drink coolers, Beach Umbrella & beach towels Private in suite Laundry Room, complete with washer, dryer & hanging rack. Iron & ironing board also included. 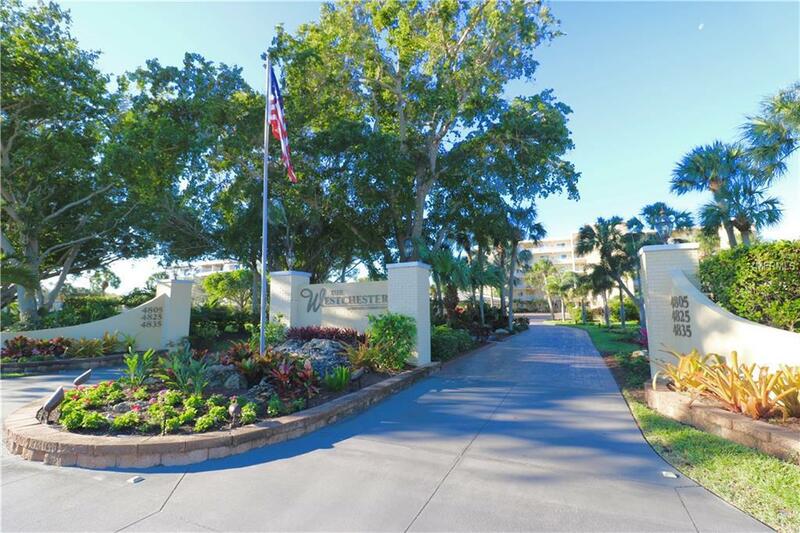 >On-site Office / Clubhouse >Complimentary Guest Parking The Westchester Property is centrally located on the island of Longboat Key with convenient access to a range of vacation activities including: Our most popular area must-see remains the powder sand of the beach! A short driving or Urber ride to circus magnate John Ringling Museum, nearby shopping mecca St. Armand's Circle resembling an elegant European Market. Located just off the island, Mote Marine Aquarium with secrets of the sea. "